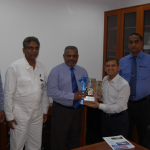 On 4th December 2018, Colombo Dockyard PLC (CDPLC) laid the keel to auspiciously commence shipbuilding work on the 60 m Buoy Tender Vessel and the 50 m Twin Hull Catamaran hull Pilot Station Vessel for General Company for Ports of Iraq (GCPI) as per an Agreement signed with Toyota Tsusho Corporation (TTC) of Japan. TTC is the Prime Contractor of GCPI for this project and CDPLC is TTC’s preferred Shipbuilder. This keel laying ceremony marked the commencement of hull construction work of the two vessels and the auspicious occasion was graced by Her Excellency Madam Rajaa Habeeb Shallal Mandalawi Ambassador/ Charge D Affaires Head of Mission of the Embassy of Iraq, His Excellency Akira Sugiyama Ambassador of Japan in Sri Lanka, Chief Engineer Talib Abdullah Baeish Asst Director General/ Project Director of General Company for Ports of Iraq and Mr. Hideyuki Oiwa Senior General Manager of TTC. In addition, a host of special dignitaries from GCPI, Nippon Koei, Japan International Cooperation Agency (JICA), ClassNK, Sri Lanka Ports Authority, Sri Lanka Navy, Board of Investment, Toyota Lanka, Standard Charted Bank, participated and offered their blessings for the project. From the part of CDPLC, Dr. Toru Takehara (Chairman), Mr. D.V. 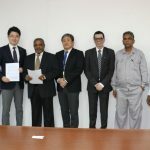 Abeysinghe (MD/CEO), Mr. H. Tanaka (Advisor), Mr. Y. Kijima (Technical Advisor), Mr. K. Utsumi (Director), Mr. K. Kanaya (Director), Mr. Lal Hettiarachchi (GM-SB), Mr. A.D.M Jeeth (Project Manager) and a host of other Senior Management and Staff participated at this momentous occasion. 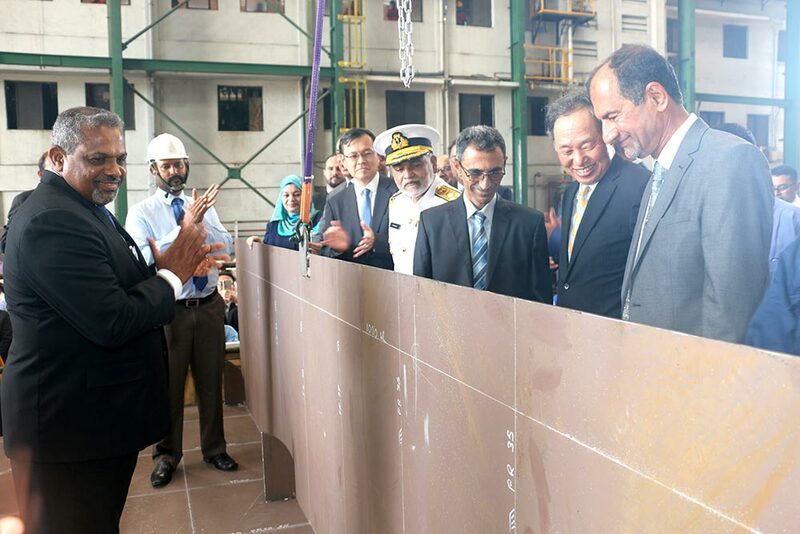 TTC and GCPI signed the Prime Contract on 27th April 2018 in Dubai for this project and subsequently TTC signed the Sub Contract Agreement with CDPLC as their preferred Shipyard for the construction of these two vessels on 2nd May 2018 in Japan.  Since then the development of the basic design engineering and detailed design engineering took place and from now on, the project will take off the ground with the arrival of steel plates and sections ordered for this project. 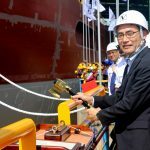 At a challenging time where there is not much of shipbuilding work taking place in the world due to the recession in the shipbuilding and shipping markets, CDPLC was fortune to secure this Shipbuilding contract, which will continue till the third quarter of 2020. 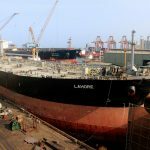 This project also will be etched in Gold in the annals of shipbuilding history, as the first shipbuilding project from Sri Lanka to reach the Republic of Iraq, who has been one of Sri Lanka’s close allies for a number of decades. CDPLC and we as Sri Lankan’s are happy to contribute with our technology, products and services for the rehabilitation of the Iraq maritime sector. CDPLC assured our willingness to attend to any type of shipbuilding, ship repairing and heavy engineering requirement for the Iraq shipping fraternity in the future too. This project also has further strengthened the relations between Sri Lanka and Japan. Historically, Japan and Sri Lanka have maintained warm and friendly relations over the past. 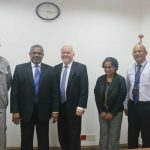 The cordial relationship between the two countries have grown significantly through the combination of cultural and economic ties between the two governments and the people. 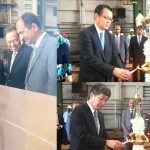 We are confident that with these shipbuilding projects generating from TTC Japan will dawn in a new era in the bilateral economic sphere of the relationship between Sri Lanka and Japan. 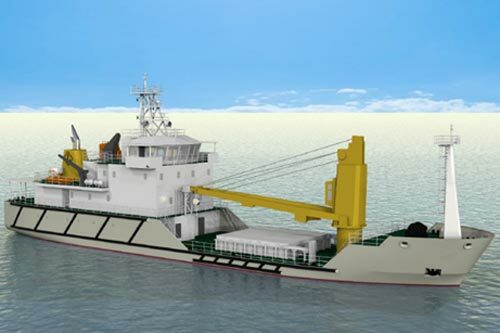 CDPLC believe that TTC and CDPLC has formed a very good relationship which can be developed and transformed in to a very strong, long lasting strategic partnership to cater to worldwide requirements for Shipbuilding, Ship repairing and Heavy Engineering services and a force to be reckoned with in the future. 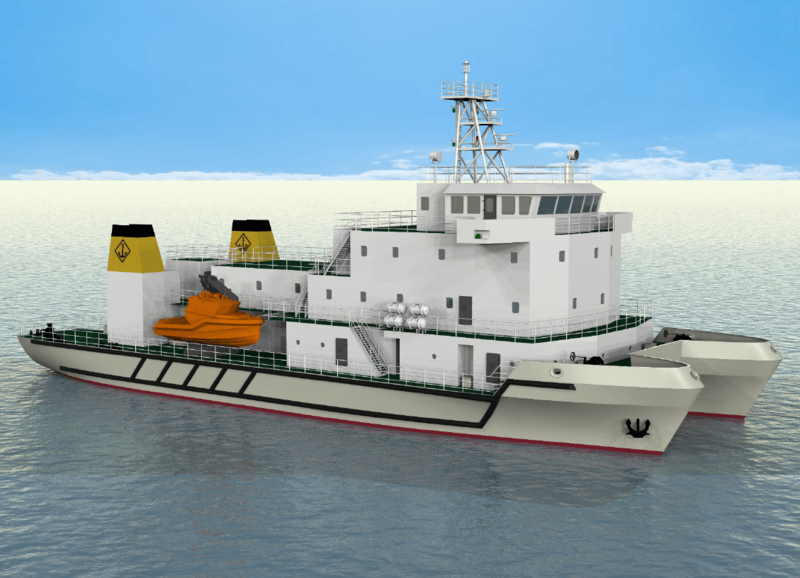 The Pilot Station Vessel is a twin hull Catamaran type vessel which will be used to transport of pilots and provisions, to provide pilots with accommodation services and to provide station and necessary support for pilot boats. This is a 50m length vessel with a breadth of 18m and a depth of 6.1m. 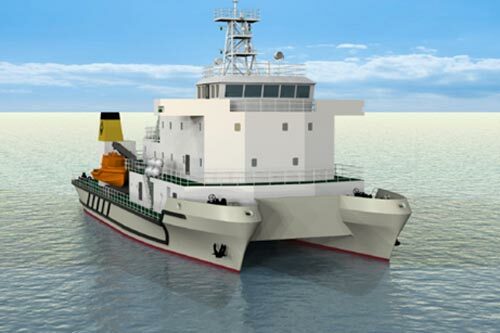 The vessel is driven by two powerful diesel engine and shall develop a speed of 14 knots. The vessel shall be fully air-conditioned and shall provide accommodation for 47 persons. 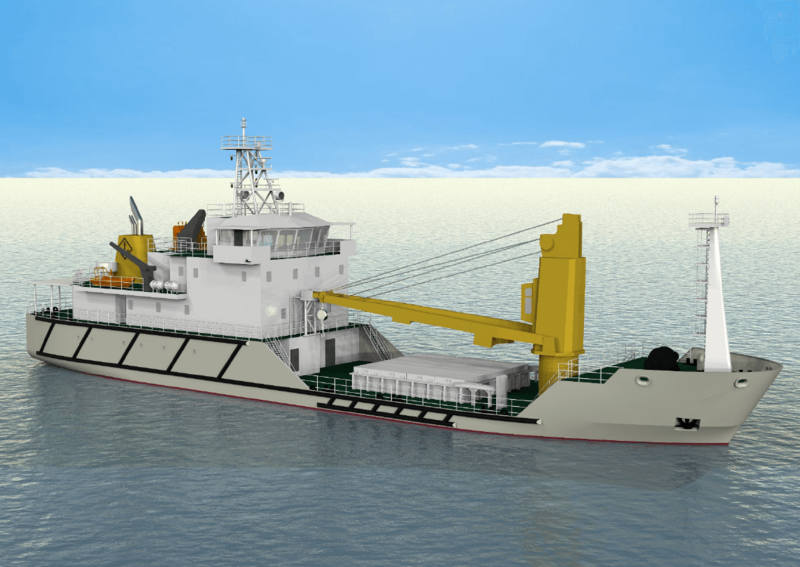 The Buoy Tender Vessel is designed to be operated to retrieve and launch marine navigation buoys, to provide repair and maintenance to marine navigation buoy, to transport marine navigation buoys and/or spare parts and to transport general cargo. This is a 60m length vessel with a breadth of 12m breadth and a depth of 4.6m. The vessel is driven by twin diesel engines and is capable of achieving a speed of 12 knots. The vessel also shall be equipped with a Crane with a lifting capacity of 22 tons. This vessel too provides fully air conditioned living quarters for its complement of 29 persons. 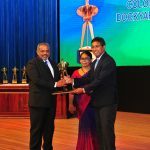 The two vessels are to sail out of Colombo in August 2020. CDPLC established in 1974 mainly for shipbuilding & ship repairing activities, in the span of 44 years, has earned a reputation internationally, of being one of the most competitive and dynamic shipbuilding and ship repairing facility in the South Asia region. With CDPLC’s technical expertise in the construction of steel and aluminium hull vessels, complimented by a highly skilled, knowledgeable Engineers and Technicians, CDPLC is capable of offering Japanese Quality products and services, at highly competitive prices to its clients. CDPLC is also well known for its flexibility to customise vessels meeting client’s requirement and making continuous improvement to the design and performance characteristics to finally offer a superior product to the customer. 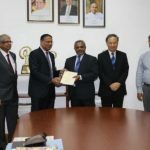 CDPLC operates in joint collaboration with Onomichi Dockyard Company Limited of Japan who owns a stake of 51% at Colombo Dockyard PLC while Sri Lankan Government institutions has a 35% shareholding at Colombo Dockyard. 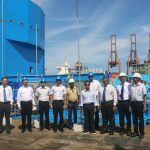 As the leader of Shipbuilding Industry in Sri Lanka, CDPLC continuously proves its excellence by successfully securing and executing large scale shipbuilding projects for the worldwide operation.